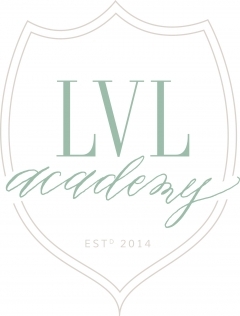 What is LVL Academy? 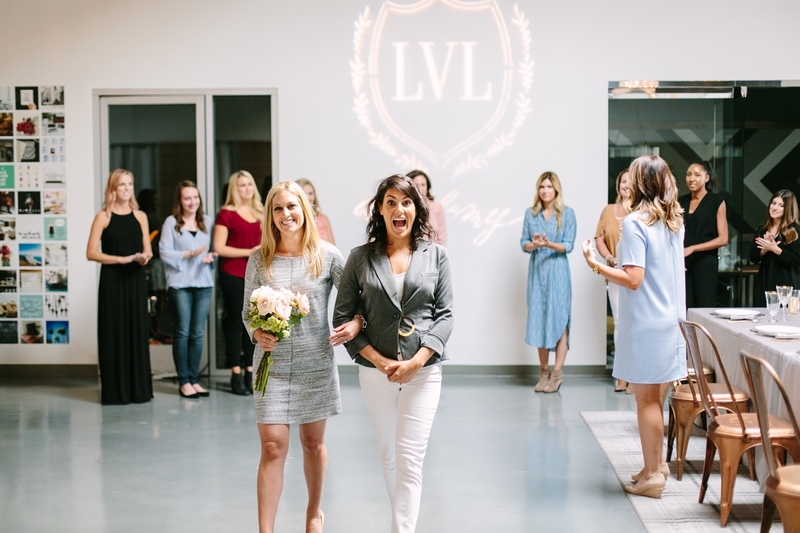 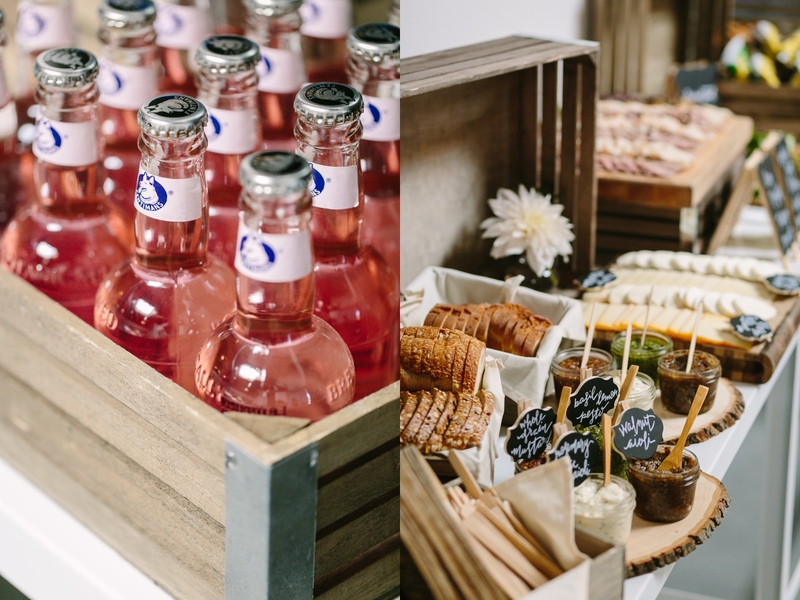 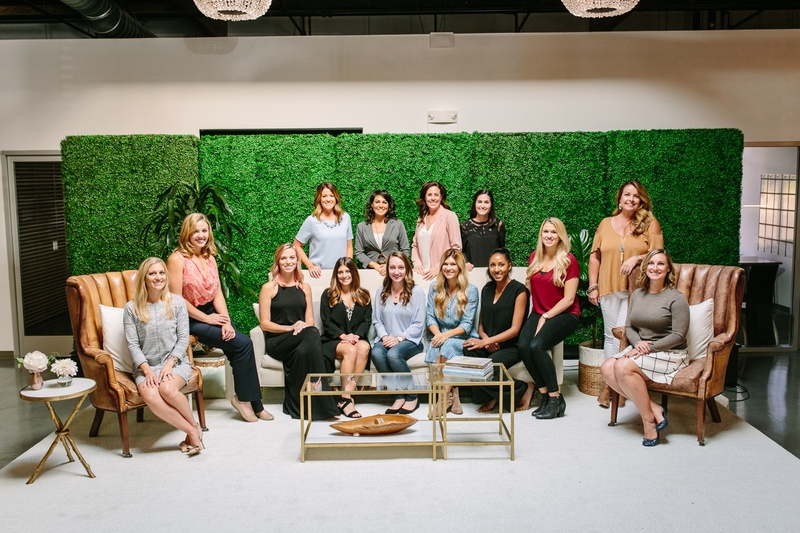 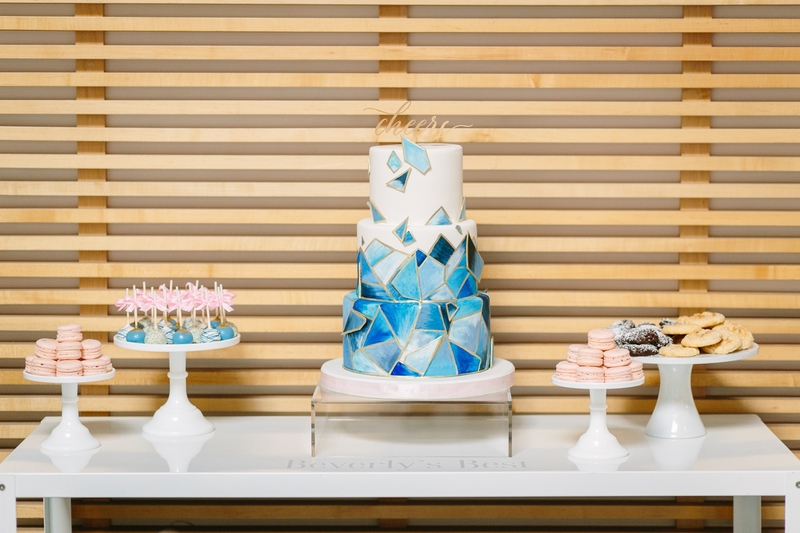 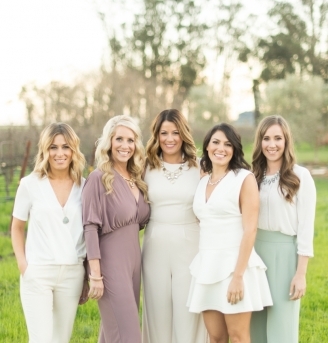 Partners of LVL Weddings & Events, Lindsay Longacre and Heather Hoesch, felt there was a need for quality education for those seeking a career in wedding planning. 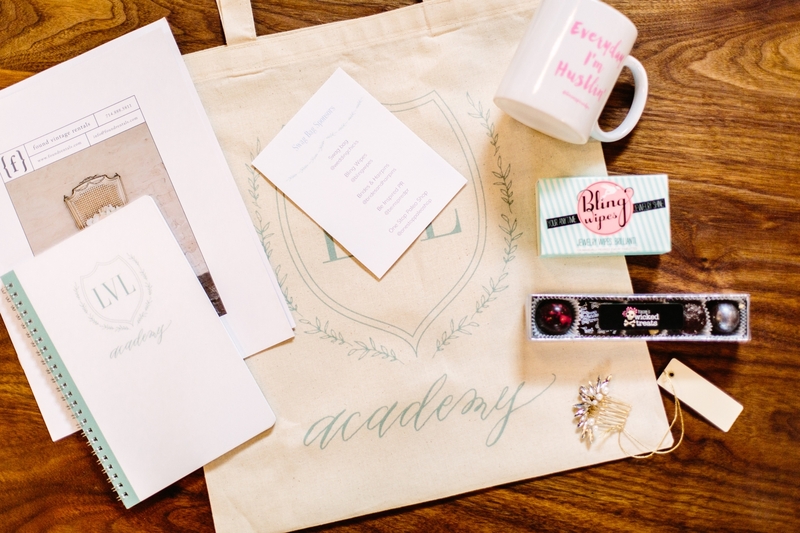 With no true entry point, the Academy was designed to give aspiring wedding planners or planners with no formal training a way to learn the in’s and out’s of wedding planning, arming attendees with tangible skills and tools for a future career in the industry. 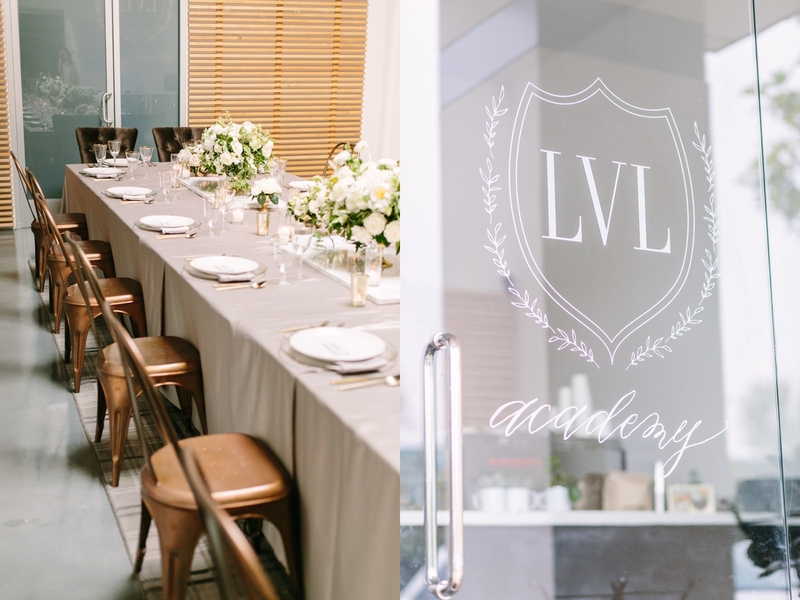 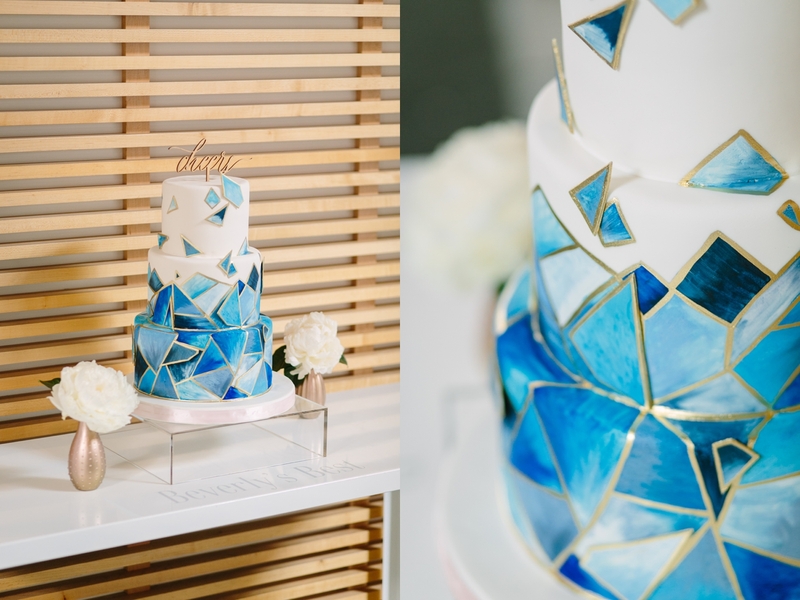 The LVL Academy is the new standard in raising the bar of how planners get started in the wedding industry. 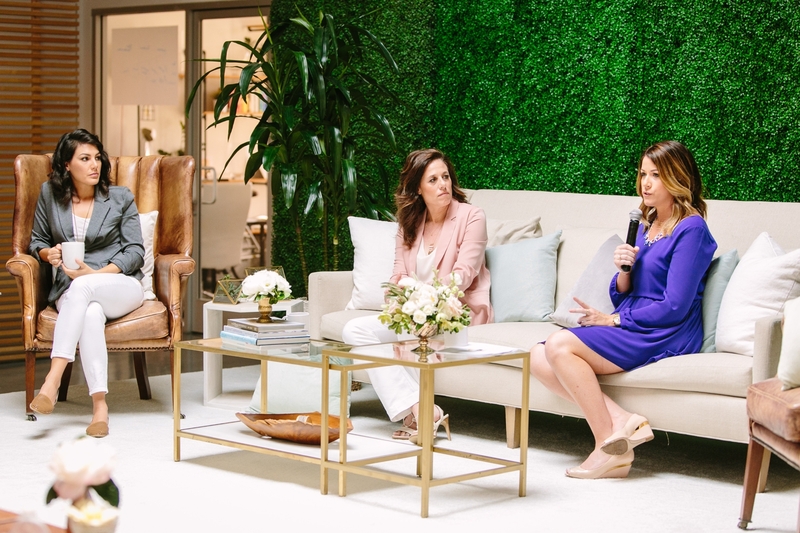 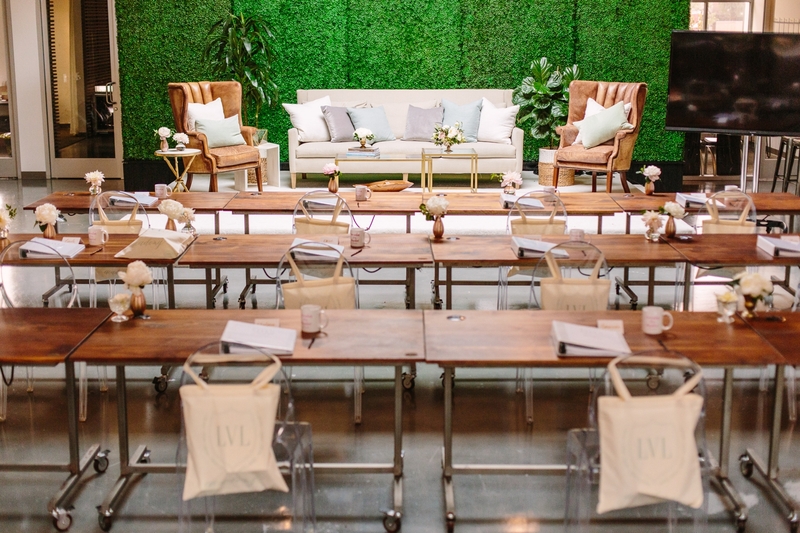 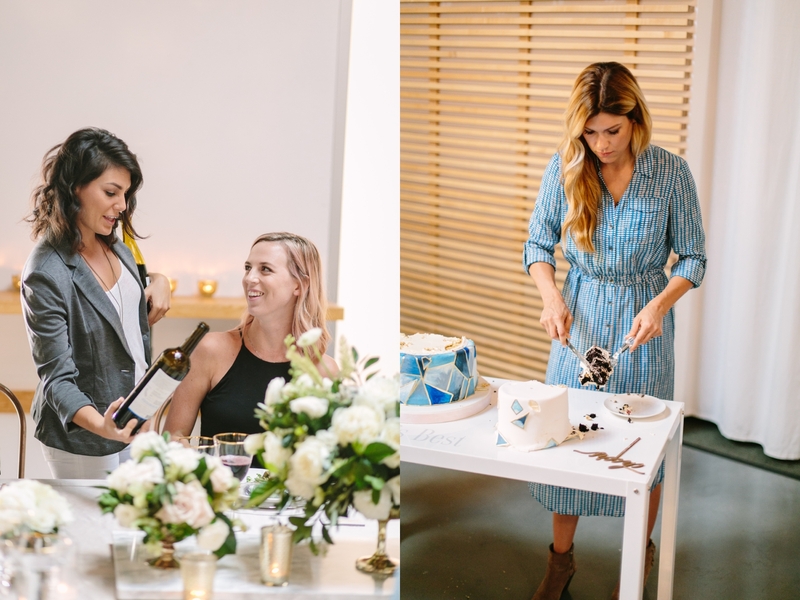 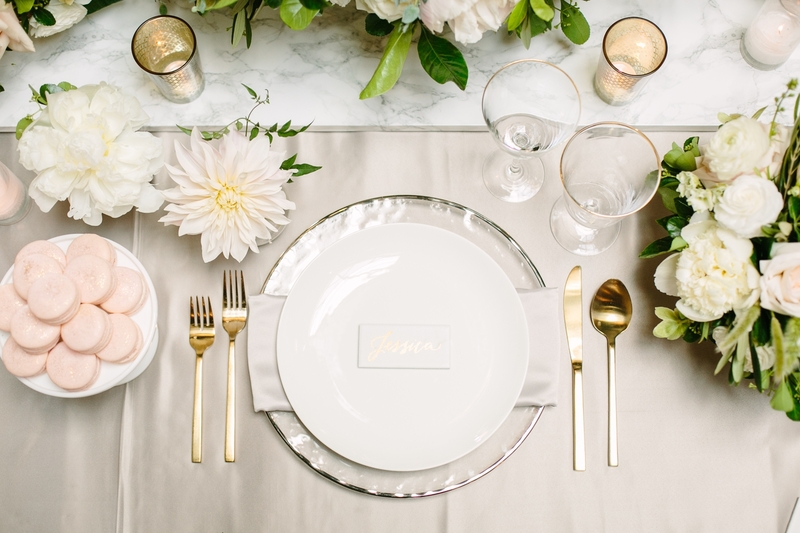 This 2 Day workshop taught by Lindsay, Heather and Kerri of LVL is a comprehensive curriculum of how to be the best wedding planner based on our years of experience. 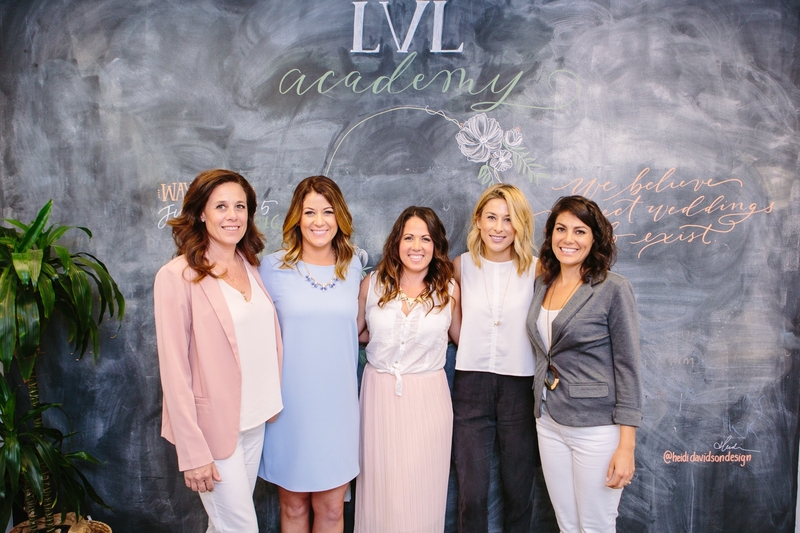 The academy is taught classroom style combined with hands on segments. 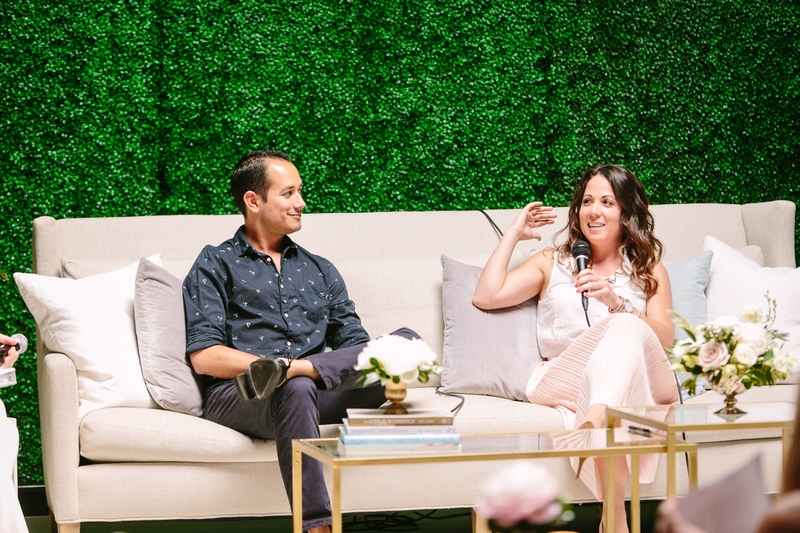 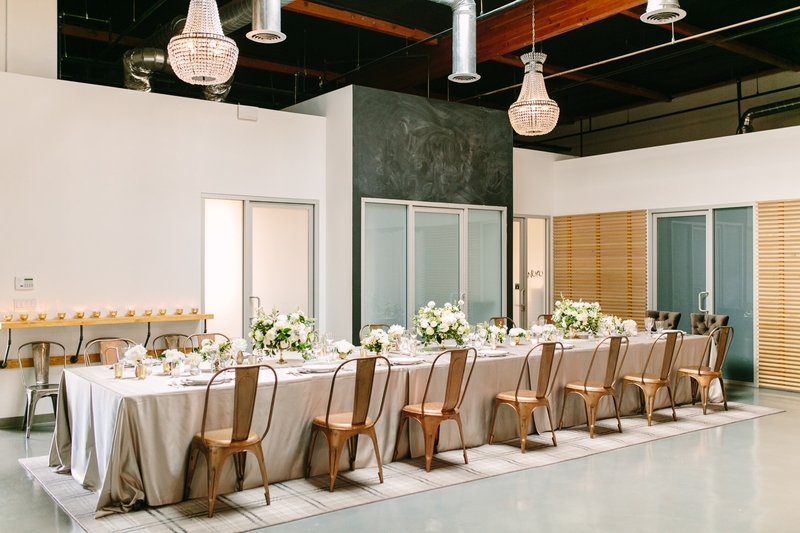 We know the best planners work side by side with their creative team so we partnered with some of the very best in Southern California Weddings giving our attendees unprecedented access and insight. 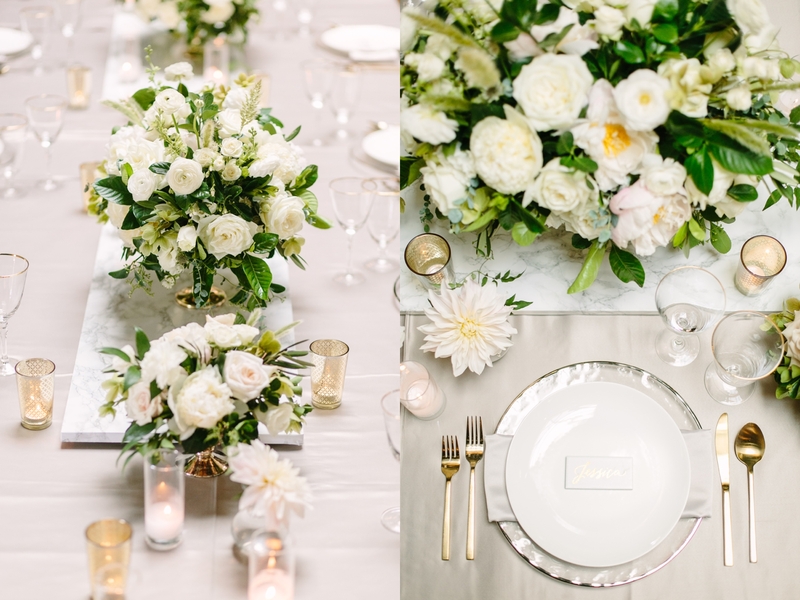 Special thanks to Brian Leahy Photo and Hoo Films for the images and video below!